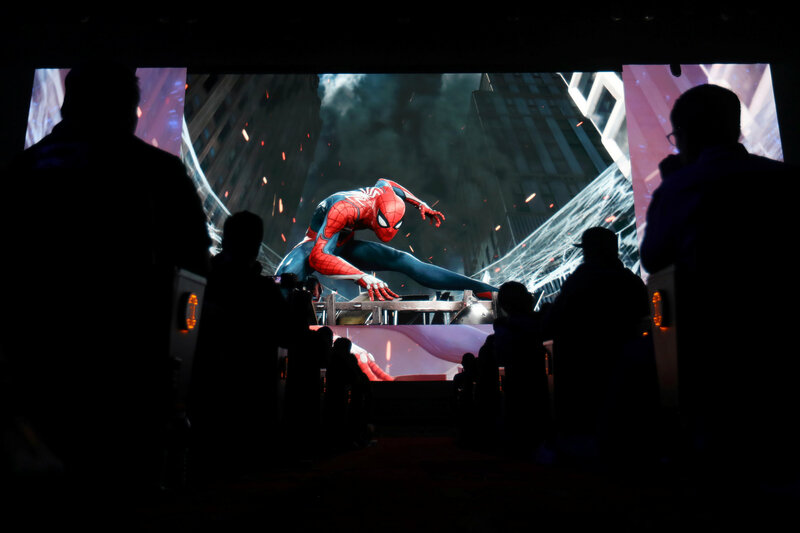 Sony unveiled a new Spider-man game for its Playstation video console at the Electronic Entertainment Expo (E3) in Los Angeles on Monday. Spider-man, due for release in 2018, is being developed by Insomniac Games, the group behind PlayStation offerings such as Resistance and Ratchet & Clank. "The future is here and it's now with PlayStation 4 Pro and PS VR," Sony Interactive Entertainment America president and CEO Shawn Layden said, unveiling the Spider-man game. 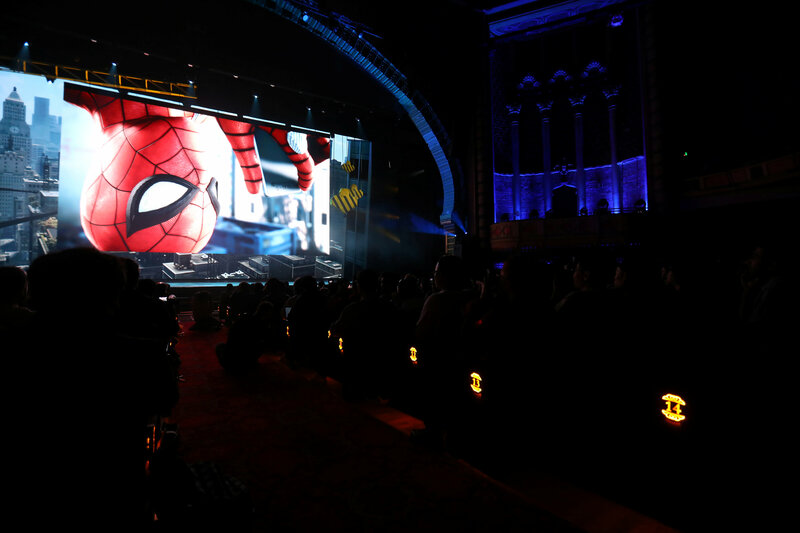 The Spider-man game was unveiled at the Electronic Entertainment expo in Los Angeles. Virtual reality (VR) is fast becoming the new battleground in the gaming world with developers seeking to win over fans with immersive headsets and accessories. Sony Corp said last week it had sold more than one million units of its virtual reality headset globally, and was boosting production. Sony also announced at E3 that the cult game Shadow of the Colossus will get a high-definition remake for PlayStation 4. This game and the next God of War edition are set to be released next year.